Ideal for the most elegant occasions, the Cinnamon Peach rose turns heads with its pale peach coloring and picturesque blooms. Exquisite all by itself, this rose is also a wonderful choice to mix with other flowers. Your roses are picked at just the right moment, ensuring you roses that are the most exquisite and longest lasting you’ll find anywhere. Available in bunches of 50 or 100. 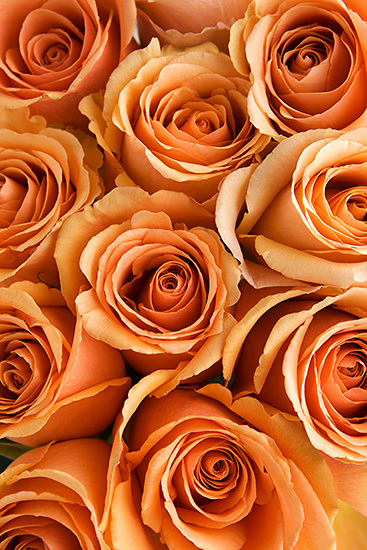 Roses are shipped in bud & will begin to open when hydrated.